Arundhati Roy is not only an accomplished novelist, but equally gifted in unraveling the politics of globalization, the power and ideology of corporate culture, fundamentalism, terrorism, and other issues gripping today’s world. 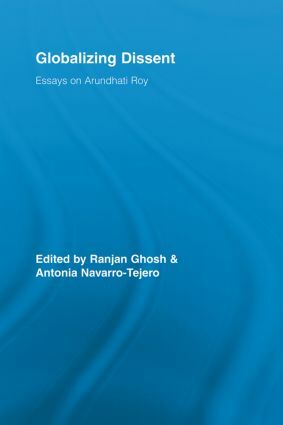 This volume – featuring prominent scholars from throughout the world – examines Roy beyond the aesthetic parameters of her fiction, focusing also on her creative activism and struggles in global politics. The chapters travel to and fro between her non-fictional works – engaging activism on the streets and global forums – and its underlying roots in her novel. Roy is examined as a novelist, non-fiction writer, journalist, activist, feminist, screenwriter, ideologist, and architect. This volume presents Roy's interlocking network of the ideas, attitudes and ideologies that emerge from the contemporary social and the political world.